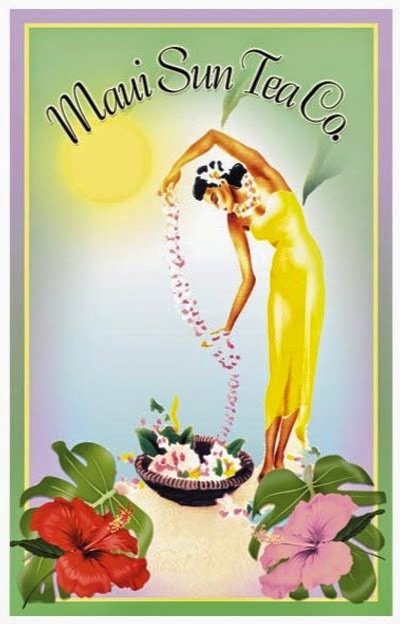 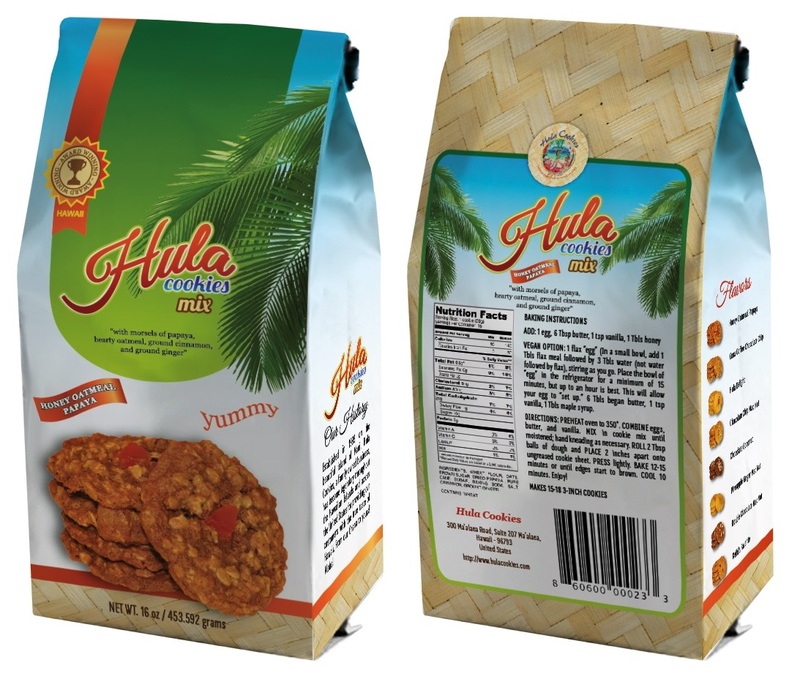 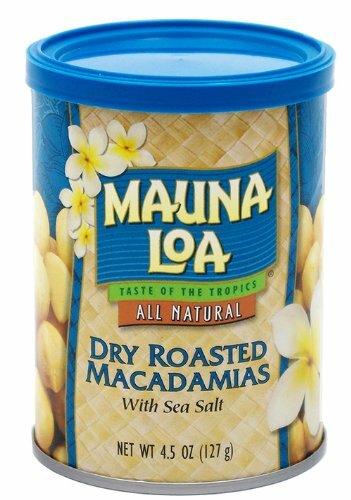 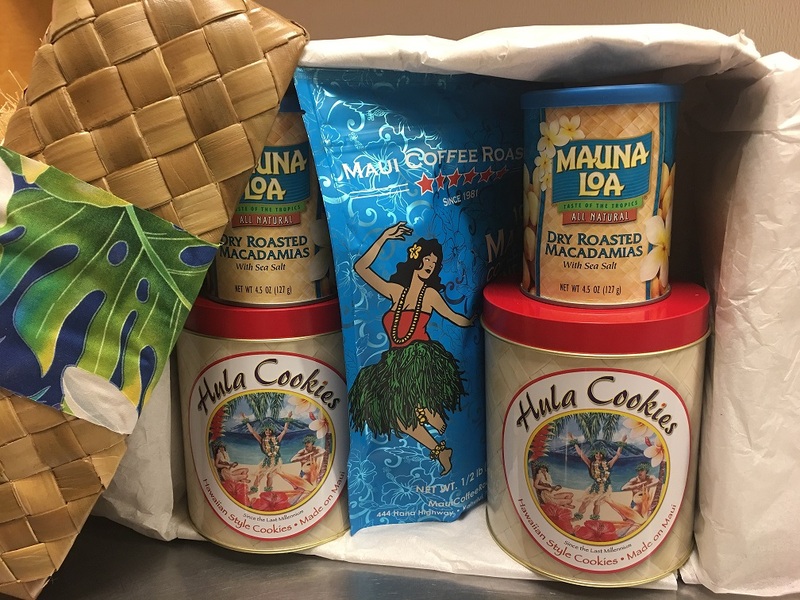 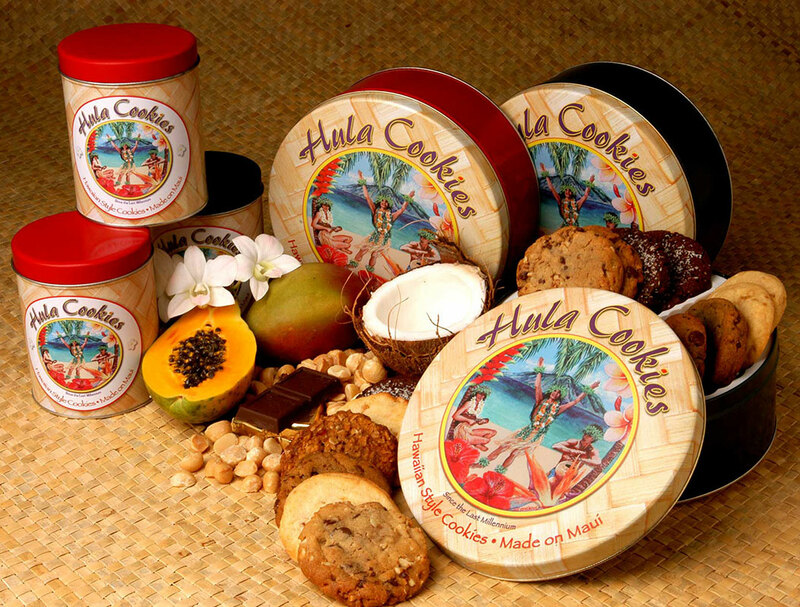 Hula Cookies specializes in quantity sales of our beautiful Hula Cookies Tins & products for groups, conventions, weddings and more! 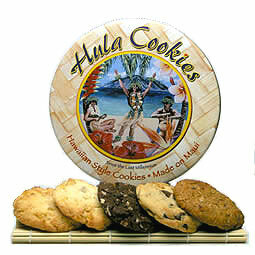 We offer special discount pricing based on quantity. 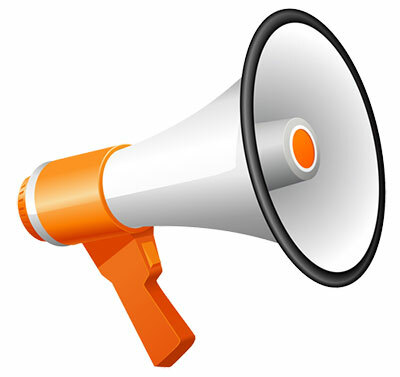 Please fill out the following form and we will contact you shortly. 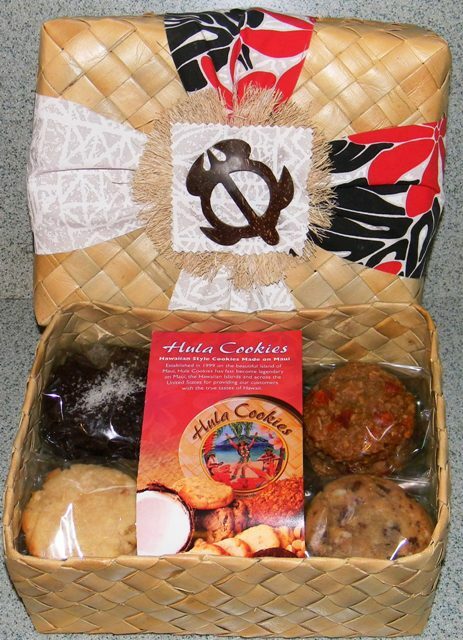 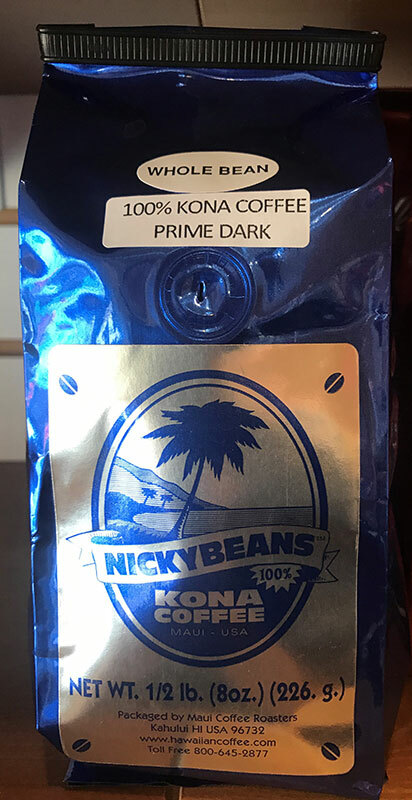 You may also contact us directly at 808-243-2271 for additional information.